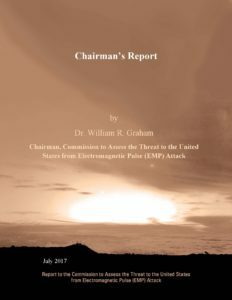 “The current largely self-regulatory structure of the U.S. Federal Energy Regulatory Commission (FERC), the North American Electric Reliability Corporation (NERC), and the electric power industry was not designed to address U.S. survival under nuclear EMP or other hostile attack. 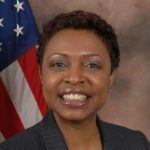 The Commission assesses that the existing regulatory framework for safeguarding the security and reliability of the electric power grid, which is based upon a partnership between the U.S. FERC and the private NERC representing the utilities, is not able to protect the U.S. against hostile attack. The U.S. FERC and NERC standards for protecting the power grids from geomagnetic disturbances caused by solar storms are also inadequate to address storms of historical record. The good news: The U.S. House of Representatives has a bipartisan Electromagnetic Pulse Caucus – a group of lawmakers who want to protect the U.S. electric grid from known threats. Hardening the electric grid from known threats would seem to be a no-brainer, but it’s not. The self-regulated electric industry wants to stay self-regulated. The industry has fought attempts to harden the grid. We need Congressional action to harden the electric grid. The House of Representatives has numerous “Congressional Member Organizations” (CMOs or “caucuses”). Members of Congress may form a Congressional Member Organization in order to pursue common legislative objectives. The bipartisan effort to protect the electric grid – and bring back civil defense in case protection fails – traces back to at least the 112th Congress. On February 16, 2011, Congressman Trent Franks launched the bipartisan Electromagnetic Pulse Caucus in the U.S. House of Representatives. 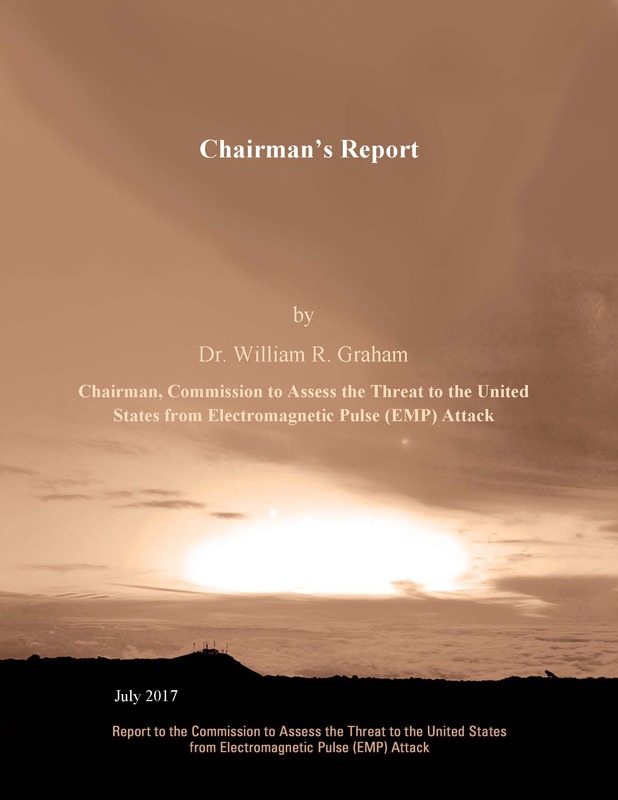 The launch of this new Electromagnetic Pulse Caucus coincided with the introduction of H.R. 668, the Secure High-voltage Infrastructure for Electricity from Lethal Damage (or SHIELD) Act. That legislation unfortunately died in committee with the 112th Congress. 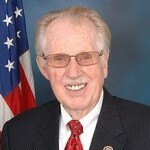 On August 2, 2012 a bipartisan group – former Rep. Roscoe Bartlett (R-MD) along with former Rep. Trent Franks (R-AZ), Rep. Yvette Clarke (D-NY) and Rep. Hank Johnson Jr. (D-GA) introduced H. Res. 762: Expressing the sense of the House of Representatives regarding community-based civil defense and power generation. Unfortunately the resolution died in committee with the 112th Congress. 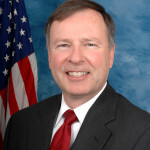 On June 18, 2013 the Electromagnetic Pulse Caucus introduced H.R. 2417 Secure High-voltage Infrastructure for Electricity from Lethal Damage (SHIELD Act). The bill again died in committee with the 113th Congress. Another piece of legislation that the Electromagnetic Pulse Caucus introduced was: H.R. 3410 (The Critical Infrastructure Protection Act) introduced October 30, 2013. The bill also died in committee with the 113th Congress. 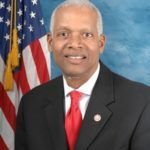 The Electromagnetic Pulse Caucus tried again with H.R. 1073 (The Critical Infrastructure Protection Act) introduced on November 16, 2015. You guessed it – the bill died in committee with the 114th Congress. While this was a great achievement, more needs to be done. The electric grid remains self regulated – under a failed regulatory scheme which has failed to harden the grid against known threats such as EMP, GMD, cyberattack and physical attack. Further, DHS has shown a slow and questionable commitment to implementing the law. The United States needs the Congressional Electromagnetic Pulse Caucus to continue the fight to protect the critical infrastructures. All of our lives depend on it. The Electromagnetic Pulse Caucus Today? The Electromagnetic Pulse Caucus still exists today in the 115th Congress, but we haven’t heard from them in a while. Trent Franks who was an early champion of legislation to protect the grid is no longer in Congress and with him went a lot of momentum. The U.S. needs a reinvigorated bipartisan Electromagnetic Pulse Caucus. Is your representative member of the Electromagnetic Pulse Caucus? If you don’t know, you should ask them to join as I have (click here for my letter to Congresswoman Ann Kuster). If you don’t know who your representative is, go to the U.S. House of Representatives’ website by clicking here and enter in your zip code.